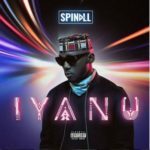 “[Song] DJ Spinall X Kiss Daniel – “Baba””, 5 out of 5 based on 4 ratings. 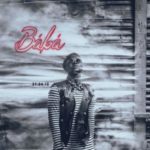 KISS DANIEL: Dethroning Wizkid, Davido & Olamide To Become The Industry’s New “Baba”? 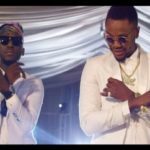 Wait VS Baba: Which Of These Kizz Daniel Collaborations Is Hotter? Shebi you want banger to banger ogbologbo ? ? 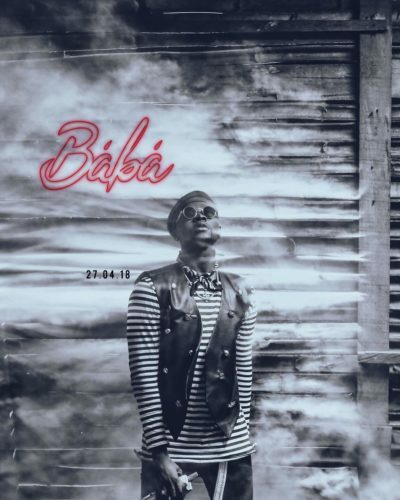 More success brother….. Baba gbefun! The moment I see those four letters I already knw it’s a hit?…………….I swear I love this jam………more grace man….I love ya????????? No b lie na you dey give the actual music Baba. Cha!!!! Kiss have finish dem all……chop kizz?? 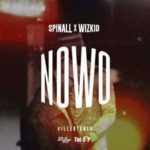 Still tripping for nowo beat till now. Kiss Daniel you’re the best?? Someone should play Kiss Daniel on my behalf oo ? Love this song so much, nice one kiss baby! I give kudos to you Mr ?